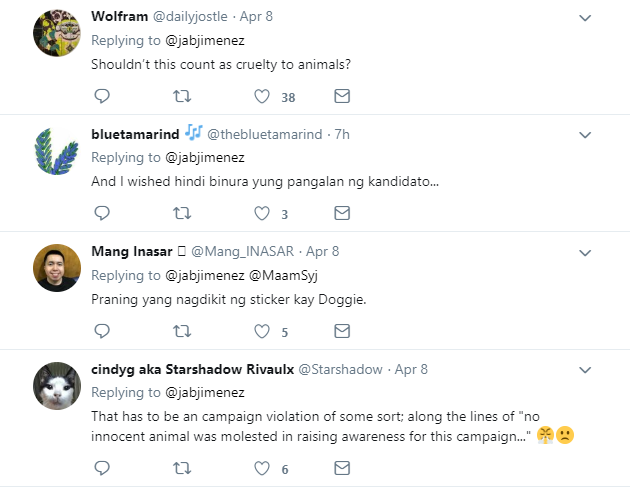 MANILA, Philippines – Senatorial hopefuls Atty. 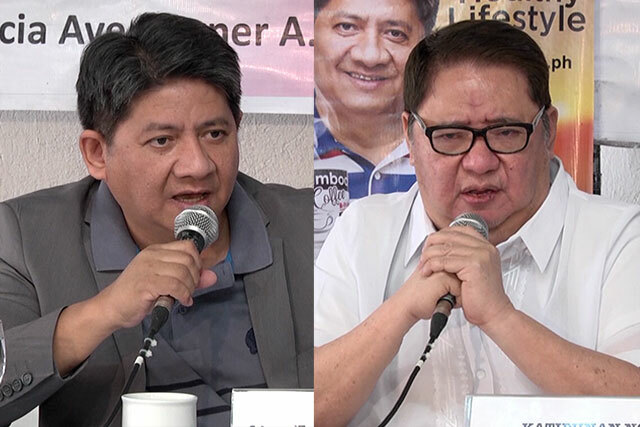 Larry Gadon and Antonio ‘Butch’ Valdez on Monday (January 21) will file a petition at the Commission on Elections (Comelec) against election surveys being conducted by Pulse Asia and Social Weather Stations (SWS). 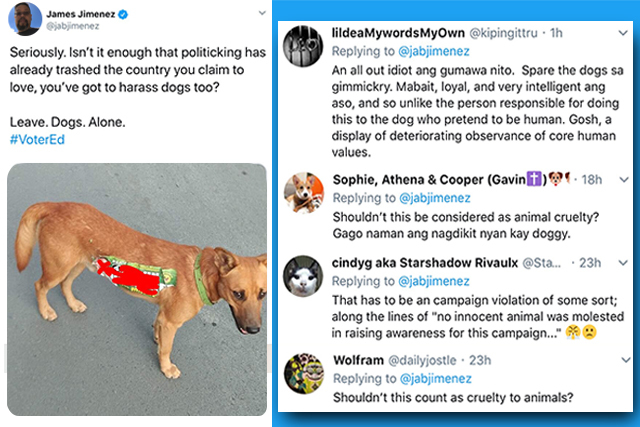 “Ang sinasabi ko dito sa petition, huwag na nilang i-publish dahil ang nangyayari nagiging instrument ito ng mind conditioning, na instead na makapagbigay ng tamang impormasyon sa botante ay parang ginagamit ito para ikondisyon ang isip nila na ito ang iboto niyo,” Gadon said. 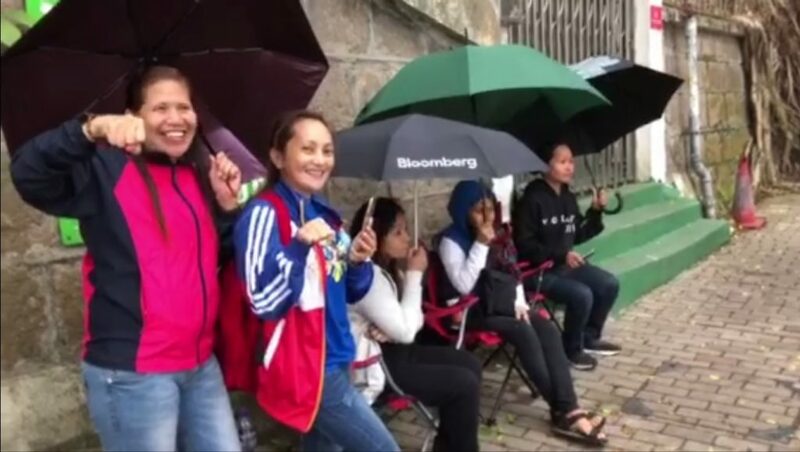 The two also questioned the process of the surveys as they are tapping only a small percentage of the entire Philippine population. They claim that surveys are not valid information but mere propaganda. 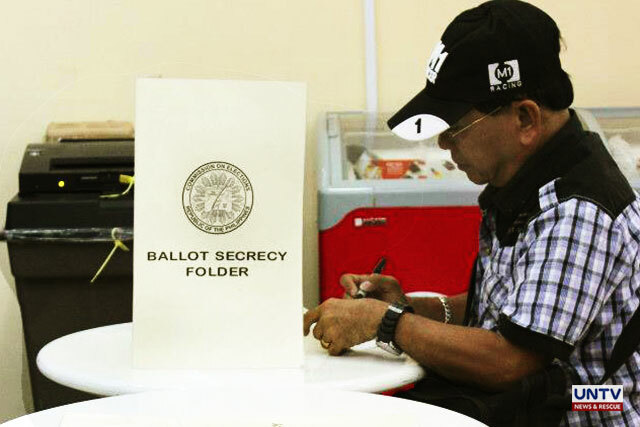 However, Jose Ramon Albert, a senior research fellow in the Philippine Institute for Development Studies (PIDS) belied such claim saying surveys actually reflect the preference of the public. Albert added that there are many factors that may influence a person’s preference such as the social media. “The Supreme Court already had a view about this a long time ago about this being a right to information. Surveys are largely a snapshot of what people think. Whether others get influenced by a bandwagon is ultimately an issue of choices of people given information. Even traditional and social media are carriers of information and can influence people, should that mean media should be banned as well?” Albert said. Valdez, for his part, urges the public to be wise in choosing a candidate and not to depend on surveys. “We should get out people involved. 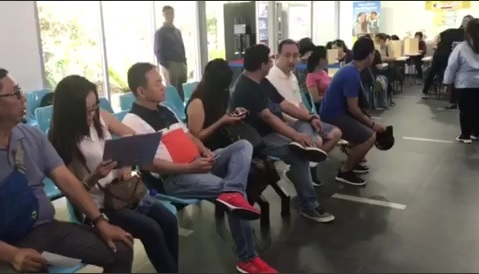 Lahat po ng mga mamamayan, whatever your party affiliations are, you must get involved to get back the country into the hands of Filipinos,” he said. The UNTV News and Rescue team sought the Comelec for comments but to no avail. The poll body previously noted, however, that the public should not depend on surveys when it comes to voting or electing a public official. said Comelec spokesperson, James Jimenez .